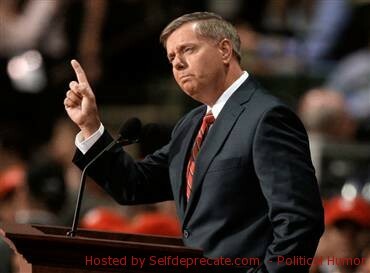 Senator Lindsey Graham to Block Key Obama Nominations Because *throws dart*…… Benghazi. That’s why. Senator Lindsey Graham (R-SC) isn’t letting the rough Obamacare website launch or anything else that resembles an actual issue get in the way of making Benghazi the focal point of his upcoming efforts to delay or even thwart key nominations presented to the Senate by the Obama administration. 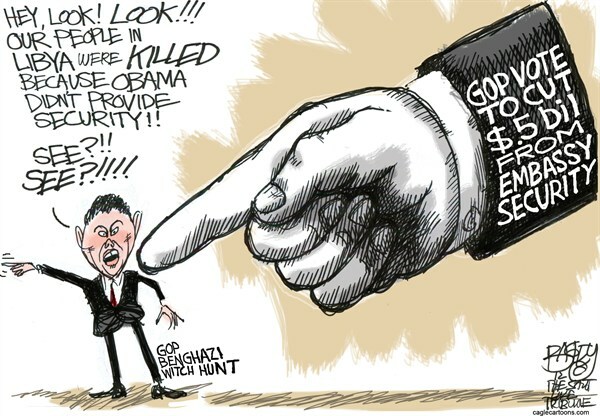 Now that the election is over, the Republicans are back to rewriting history and desperately attempting to politicize the Libya attack on September 11th as an Obama Administration scandal.